Lewiston Post Mount Mailboxes | Mailbox Collections, etc. 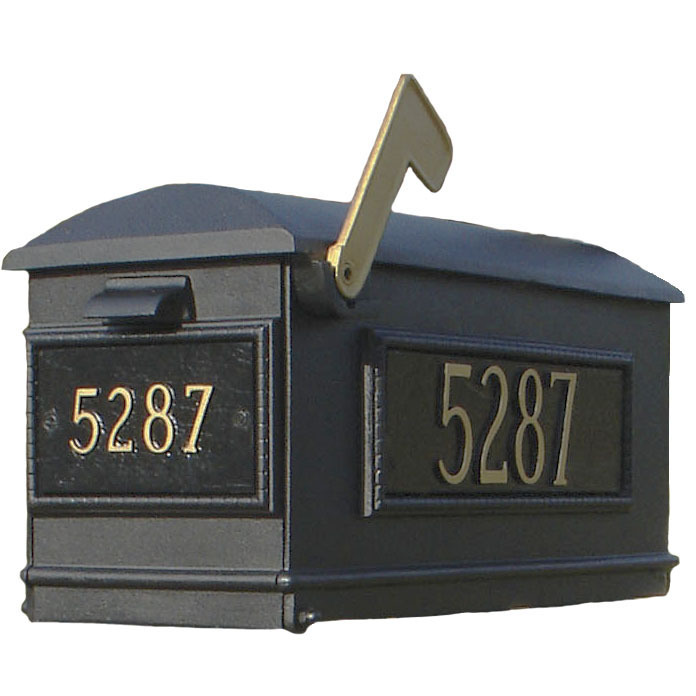 Lewiston Post Mount Mailboxes are made from rust-free cast aluminum with a durable powder coat finish. They are available in three colors - black, bronze or white. A very classic mailbox for your home or office entry decor!